Hunter Ranch Golf Course is a golfer's delight. Our beautiful 18-hole Championship course boasts the best conditions on California's Central Coast. The greens putt fast and smooth, and pristine fairways lined with century-old oak trees, natural lakes, and native grasses await your tee shots. Set atop the highest point in Paso Robles, the surrounding vista includes some of San Luis Obispo County's finest vineyards, rolling wooded hills…and no homes. The big city congestion is miles away, north or south along nearby Hwy. 101. We pride ourselves on small town charm and world class golf. Rated four and a half stars (out of five) by Golf Digest, Hunter Ranch Golf Course is Paso Robles' hidden gem. Our Hunter Ranch Grill is a highly-rated, favorite restaurant for locals and visitors alike, with indoor and al fresco dining that overlooks the golf course. Our expert, friendly golf and restaurant staff await your visit, with the promise to make your experience fun, pleasurable, and world class. Just like nearby Hearst Castle, Hunter Ranch Golf Course is a place you have to visit at least once. Reserve your tee time now from the comfort of your home or office using any device. Shop our secure online Holiday Gift Store for the best golf gifts on the Central Coast. Open to the public and club members, patrons of The Grill dine with gorgeous views of the rolling hills. News & Specials sent right to your Inbox. 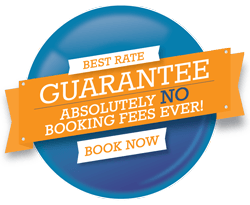 The Central Coast's best golf deal! CLICK HERE to renew - for 2019 members. Every other Friday beginning March 16, 2018. Golf Digest 4 1/2 Stars - Since opening Hunter Ranch Golf Course has been awarded 4 to 4 1/2 stars every year by the readers of Golf Digest. Making it one the highest rated course in all of California in Golf Digest "Best Places to Play" edition. 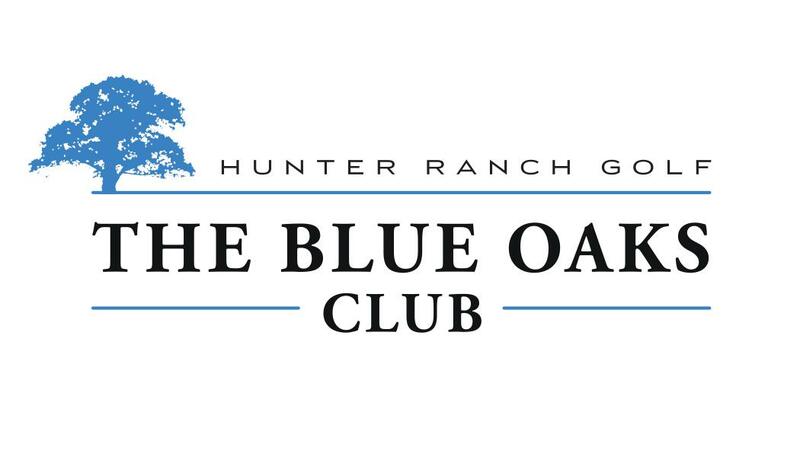 Hunter Ranch joins a select group of golf clubs in California to receive a 4 1/2 star rating for the quality of the overall golf experience. Our new carts have arrived! Check out our new almond-color, E-Z-GO RXV golf carts. Each includes a beverage cooler and two USB charging ports for your mobile devices. And, the best ride of any golf cart on the planet. Download the Hunter Ranch Golf App to enhance your golf experience! Cannot get 93446 location id in module mod_sp_weather. Please also make sure that you have inserted city name.